"As concerned as we are about the Olympics, that's nothing. That's two, three, four weeks for the athletes and participants and the visitors. This mean-spirited and hateful law will affect all Russians 365 days of the year, every year. It is an incitement to intolerance, which breeds hate. And intolerance and hate breed violence. We wanted more than a verbal commitment to the IOC. And now the comments by the Russian sports minister, Vitaly Mutko, are of deep concern. The Olympics is a great celebration of international sport, of international co-operation. This type of law being enforced flies in the face of the entire Olympic spirit." 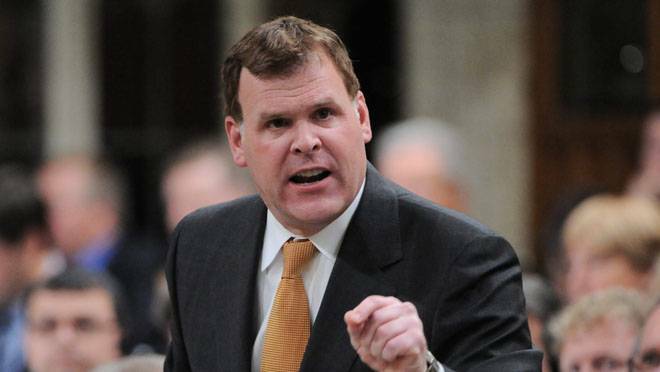 - Canadian Minister of Foreign Affairs John Baird, who adds that instead of a boycott, the Sochi Games should be used as a "spotlight to bring pressure to bear on the Russian government."